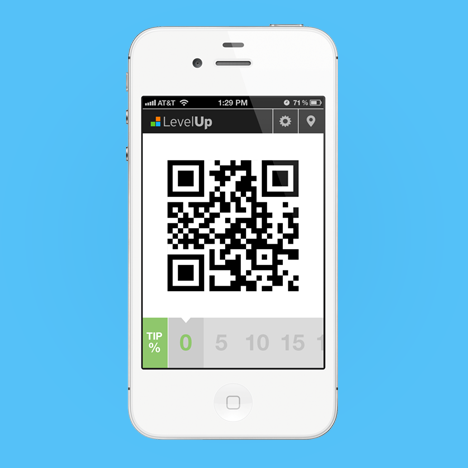 LevelUp is an payment platform that makes paying with your phone ultra-simple. 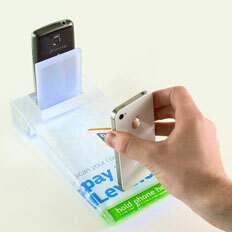 Users link a credit card to the mobile app and scan their unique QR code at a terminal to pay. I worked with the strategy team to envision how the platform, previously catering to small retail, could be scaled to support brands with 1,000+ locations. 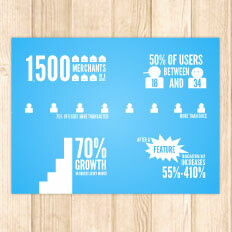 Through research and pilots, we rapidly learned the needs of larger brands in the incredibly complicated payment space. I used this information to simplify and visualize some of the key concepts, like credit interchange rates and user flows, for our employees as well as customers. We researched the needs of large organizations and rolled out visual-heavy resources to guide the process.